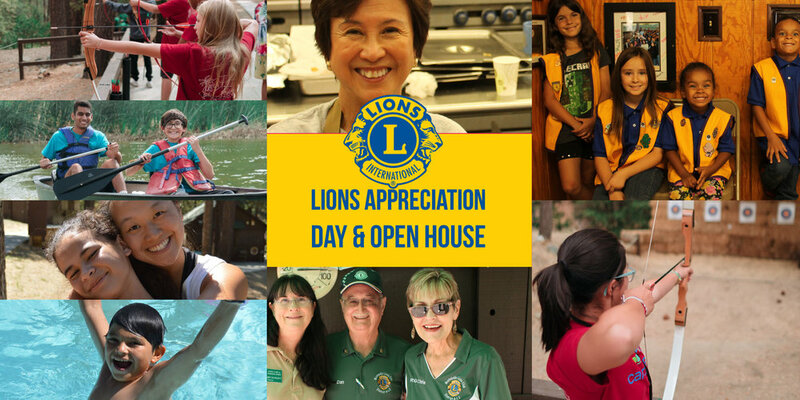 Here’s an opportunity for Lions Club members to bring the family for a day of fun, food, friends, activities and awards at Teresita Pines. Discover all of the things the camp has to offer while enjoying camp activities including swimming, archery and the climbing wall. This is a fun day for all ages, so please bring your children and grandchildren for a great day in the beautiful Angeles National Forest. Please RSVP and let us know how many people are coming.